You feel unconditional love, joy, and excitement while simultaneously feeling overwhelmed, exhausted, scared, and even possibly, a little sad, at the death of your old life, and your old self. But as time progresses you realize one really important thing. Well, at least I did. 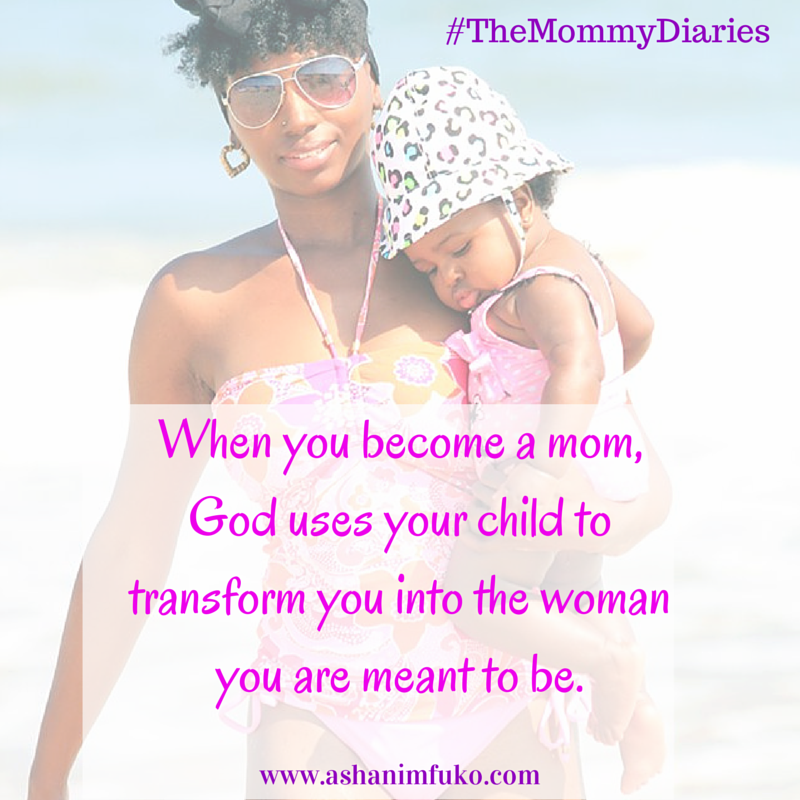 When you become a mom, God uses your child to transform you into the woman you are meant to be. 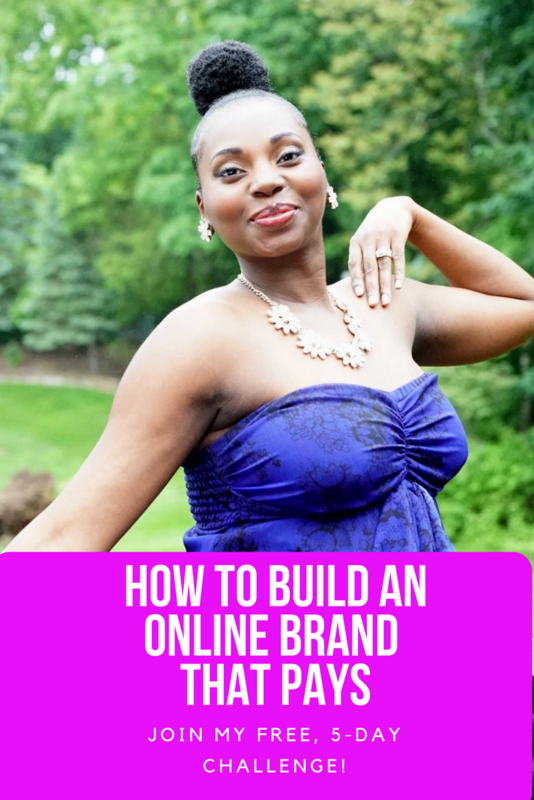 I think these questions and thoughts are pretty normal for any new mom, especially if you’ve always been an independent, career-driven woman, who is actively pursuing your purpose, like me. Initially, becoming a mom may feel like you’re losing all of the momentum that you’ve worked so hard to build. You may think that you’re moving backwards in a lot of ways. For example, I taught my Jazz dance classes at the Joffrey Ballet School throughout my entire pregnancy, up until two weeks before I gave birth. But then, after I gave birth, I did not dance (or teach), AT ALL, for EIGHT MONTHS!! That is a lifetime in the dance world!! Also, although I was blessed to lose all of the baby weight within six weeks postpartum, my body was not the same after giving birth, AT ALL! I lost a lot of my strength, flexibility, and muscle-tone. Oh, and I forgot to mention, MY SANITY!! 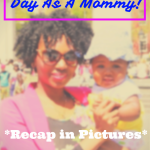 Speaking of sanity, there were so many moments during this first year of motherhood when I literally thought that I was going to LOSE MY MIND! Sleep-deprivation will do that to you! If you’ve ever gone for MONTHS and MONTHS without a good night’s sleep, and still had to function like a normal human being throughout the day, you know what I’m talking about. It is like some really terrible experiment to see what it will take to cause you to have a nervous breakdown! It’s NO JOKE! That being said, the responsibility of taking care of this tiny little creature, that came from inside of your body, that loves you, trusts you, and depends on you for their livelihood, REALLY changes you, to say the least! You learn to appreciate every second, of every day, because this little, tiny person that you created is growing and changing into a slightly bigger, little person, with each passing day. You learn just how precious time is, and you suddenly become extremely discerning with how you spend your time, and who you spend your time with. Suddenly, that gig that you used to do, pre-baby, is not so appealing, and any person that brings negative energy into your life, in any way, has to go! Once you become a mommy, your time becomes even MORE valuable than it was before. Why? Because you have less “free time” than you’ve ever had before. Now, in addition to working, or taking care of yourself, your spouse, your home, and other responsibilities, you have a little human being to care for, who is completely dependent on you for EVERYTHING!! Forget going to the bathroom, by yourself (yes, I went there, and yes, it’s true)! Forget relaxing on the couch to watch hours and hours of your favorite tv show, read a book, or watch movies on Netflix. Forget spontaneously meeting up with your homegirls for brunch, dinner, or dessert. Yeah, those days are gone! A day that you actually take a shower, comb your hair, cook dinner, AND wash the dishes, is a GREAT DAY!! 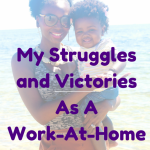 If you’re also working outside the home, or working a job at home, and still being productive and effective, an award is in order, because it is incredibly difficult (especially if you don’t have a strong support system)! I took eight weeks off for maternity leave, and then was back to working from home, with a newborn. This past summer, I also taught at the Joffrey Ballet School Summer Intensive. So, needless to say, it hasn’t been easy. When you’re sleep-deprived, and caring for a baby all day and night, every day, work that once took you fifteen minutes to complete, can literally take 5 or 6 hours! It’s only by the grace of God that I’ve been able to actually do some of the best work of my career, since becoming a mom. I explain in detail some of the specific challenges and victories that I’ve experienced this year, in a previous blog post. But I will say, one of my biggest challenges this year has been, not having consistent childcare. I had a postpartum Doula for a little while, and then we had an awesome babysitter for a few months. But then she went back to school, and we were back to square one. It has been a major challenge finding the right fit for us, as it relates to childcare, which has left me with the responsibility of being on baby duty, non-stop. My hubby is wonderful, and gets in there and helps with everything when he can. But he works a lot, so he can only do but so much. Family helps out here and there, but they have their own families, jobs, and responsibilities as well. I’m sure that if you’re a mom or dad, you can relate to this struggle, in a very personal way. 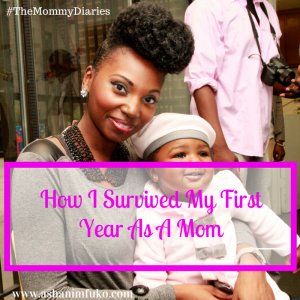 HOW DID I SURVIVE MY FIRST YEAR AS A MOM? LOTS of PRAYER and reading the word of God (The Bible)! I thought that I prayed a lot before I became a mommy. HA! I learned the true meaning and power of prayer, over this past year. Becoming a mom has been so humbling because it makes you very aware of your weaknesses and reminds you that you are NOT in control of the world around you. Yes you can influence things, but you can NOT control everything! When you are exhausted & confused, & you call out to God for help, He ALWAYS answers. As a new mom, when your newborn is screaming at the top of their lungs, at 2 am, and you’ve fed them, changed them, and you’re trying to rock them to sleep, but nothing is working, PRAYER IS THE ANSWER! When you pray in faith, God doesn’t always “calm the storm”, sometimes He gives you the peace and the grace to get through the storm instead. That is exactly what He did for me, all throughout this year. As a result, I don’t regret a thing. Everything that’s happened this year, the challenges, the tears, the fatigue, stress, excitement, joy, laughs, and milestones, have all been worth it, because they have all drawn me closer to God. My spiritual life, and relationship with Jesus Christ is stronger now, than ever before! I am learning how to surrender, trust God completely, and exchange my anxiety, for His peace, daily. I still don’t have all the answers, and I certainly don’t know what the future holds. But I do know that, the woman I am today is smarter, stronger, wiser, bolder, more intuitive, more confident, more patient, kinder, more understanding, empathetic, and compassionate than who I was a year ago today. I am learning to just take things one hour at a time, and enjoy every moment that I am blessed to be alive, and share this amazing journey with my daughter, husband, family, and friends. Life is truly precious, and such a blessing. 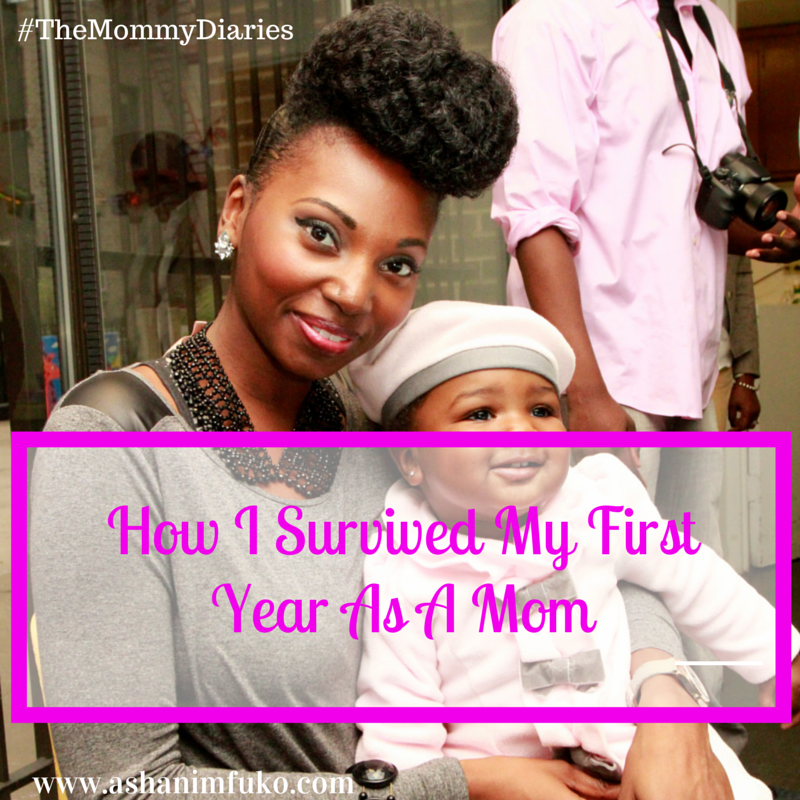 What has been the biggest surprise for me in my first year of motherhood? 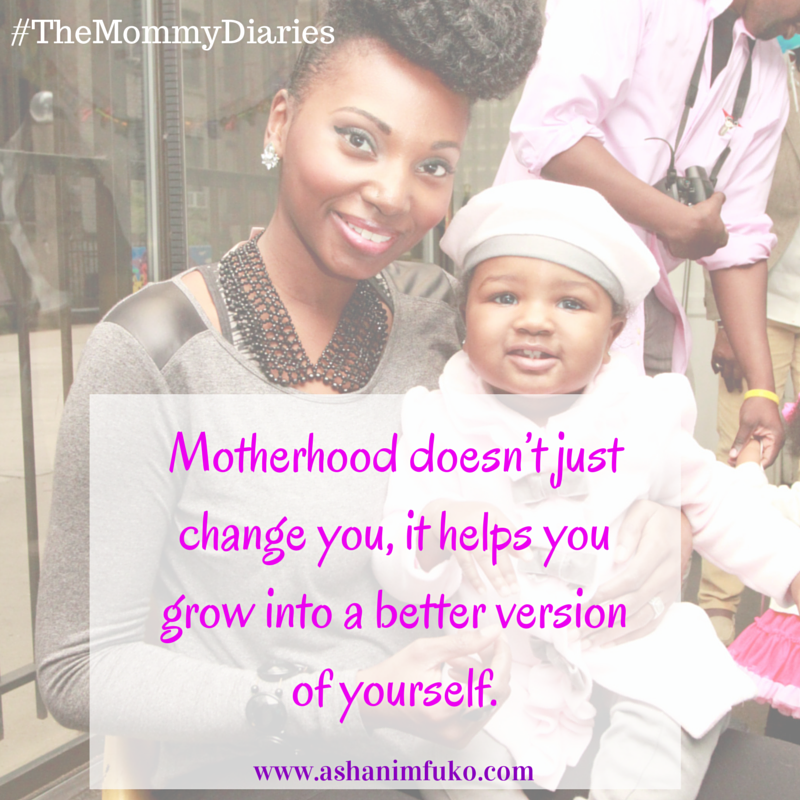 Motherhood doesn’t just change you, it helps you grow into a better version of yourself. Are you a mom or dad? What was your first year of parenthood like? How have you grown personally, since becoming a parent? Leave me a comment below, and share your experience with me, I’d love to hear from you! 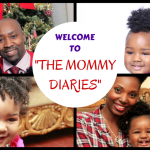 Be sure to share this blog post with fellow moms (and dads) that are on this crazy journey called parenthood! 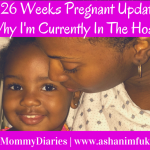 Ashani, this is so on point, and so on time for me as a new mom of a four month old! I can completely relate and am glad to know that I’m not alone! Great post!